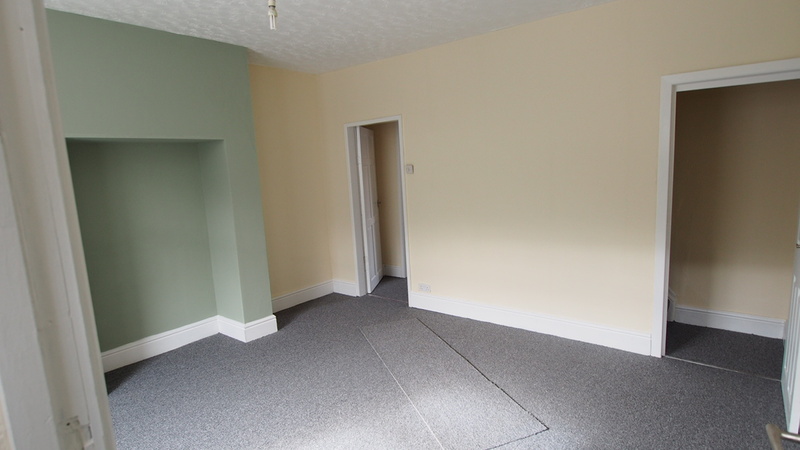 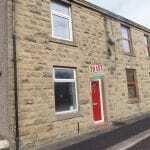 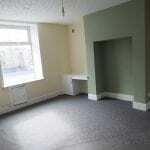 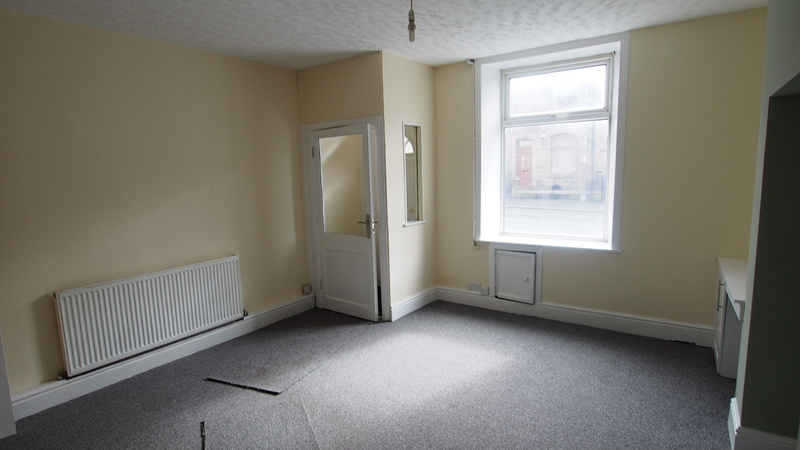 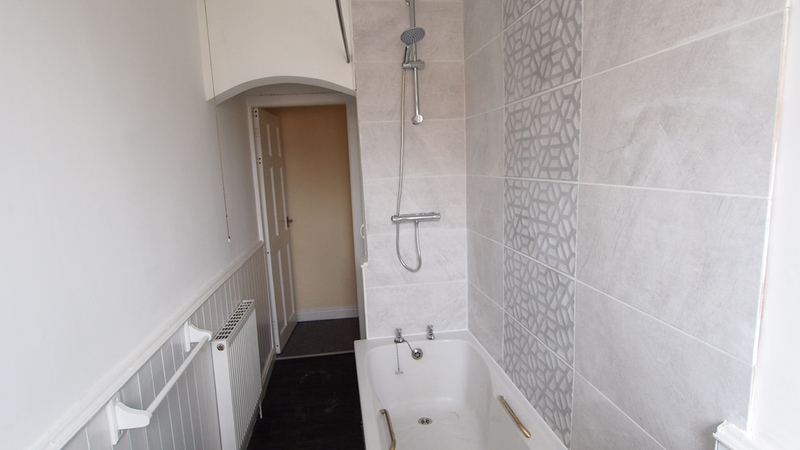 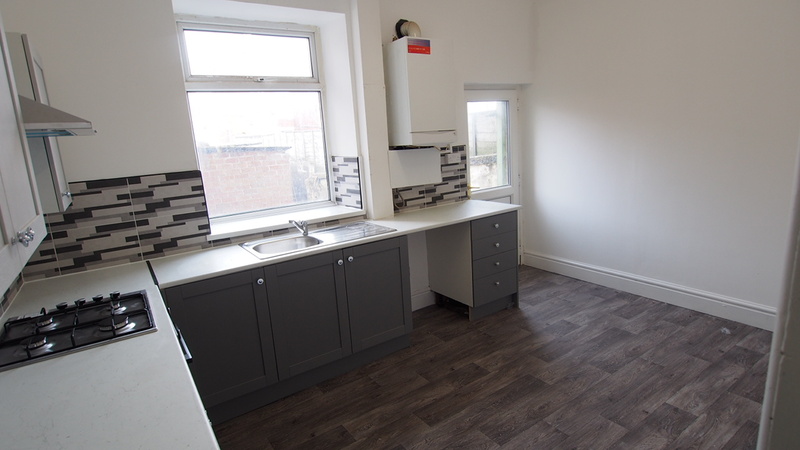 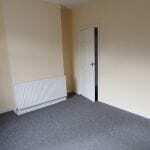 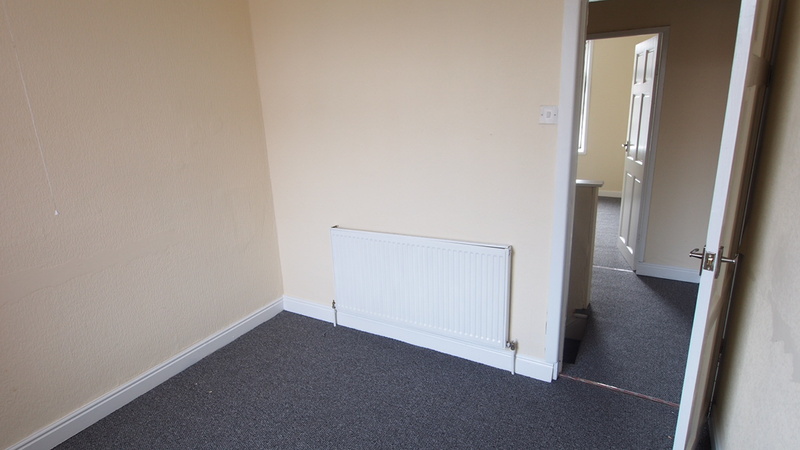 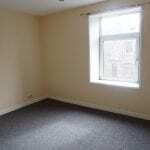 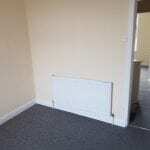 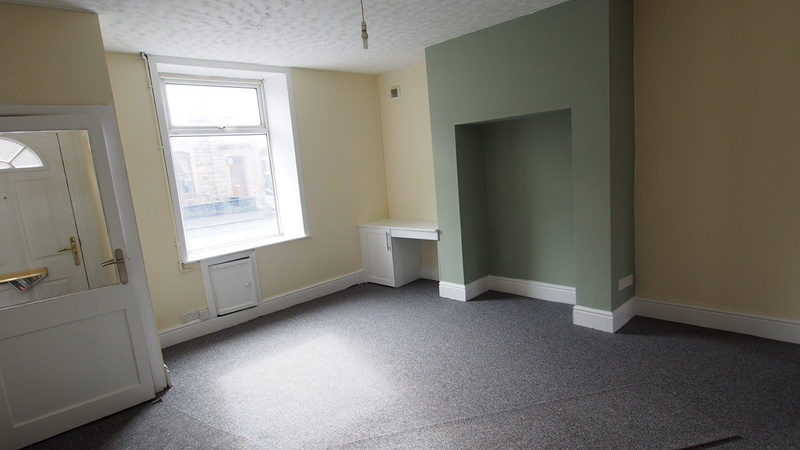 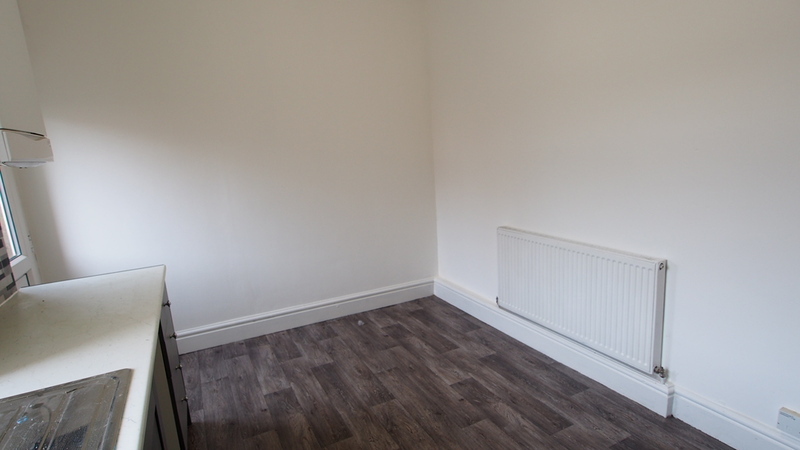 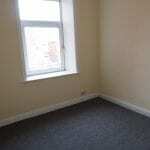 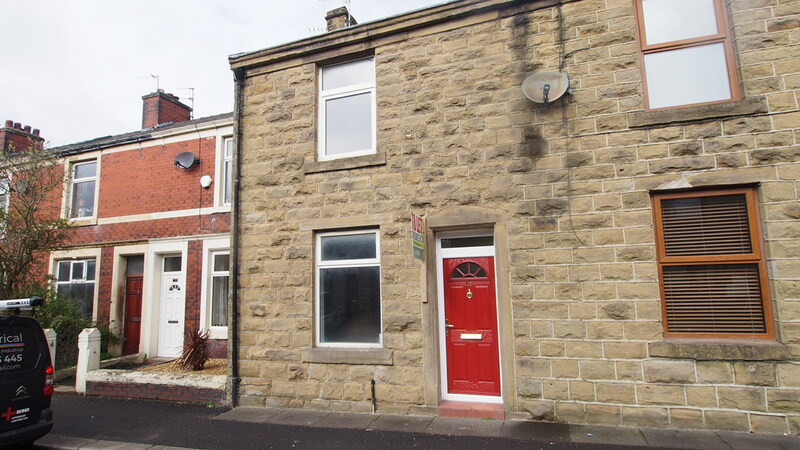 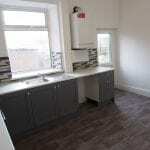 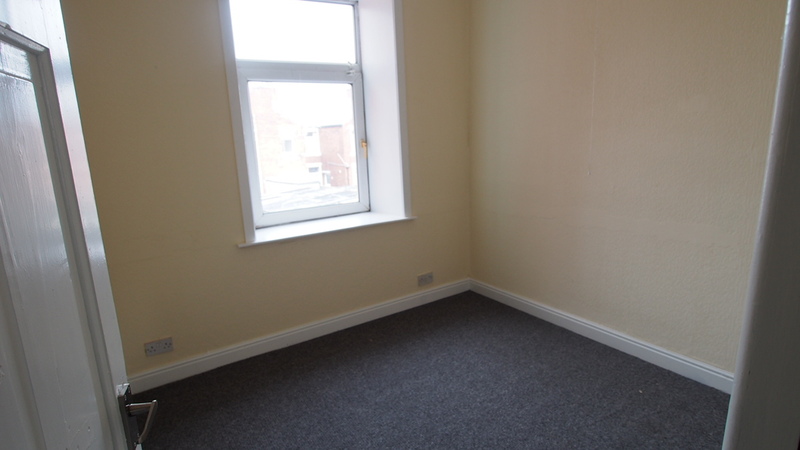 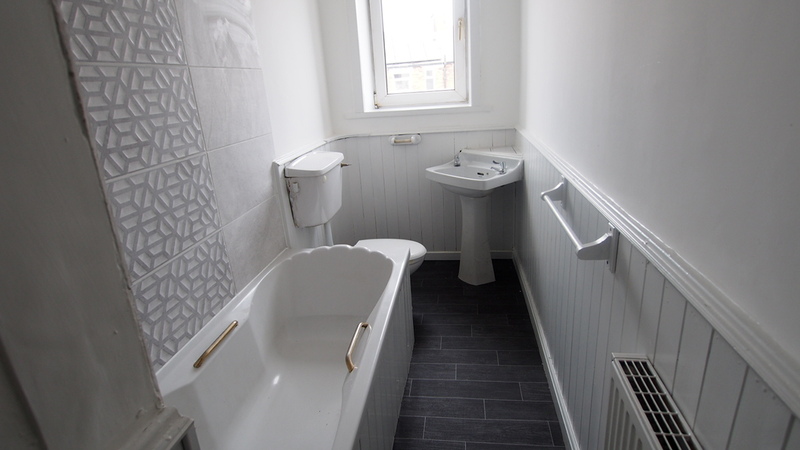 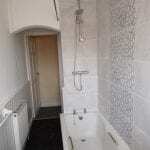 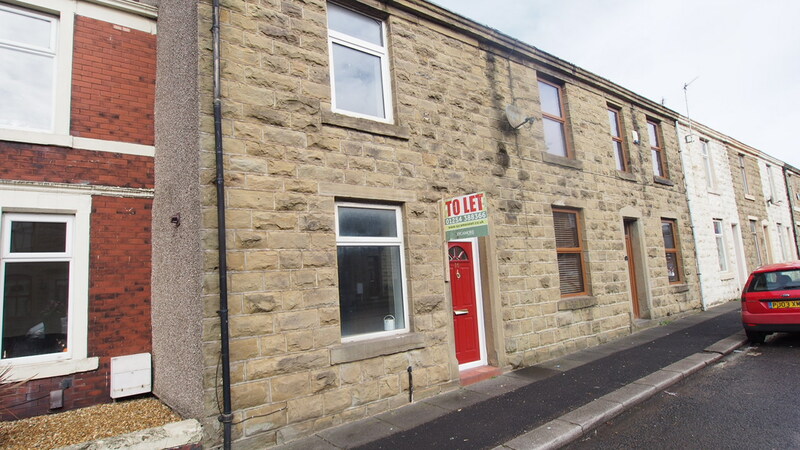 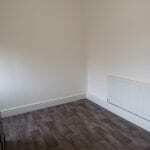 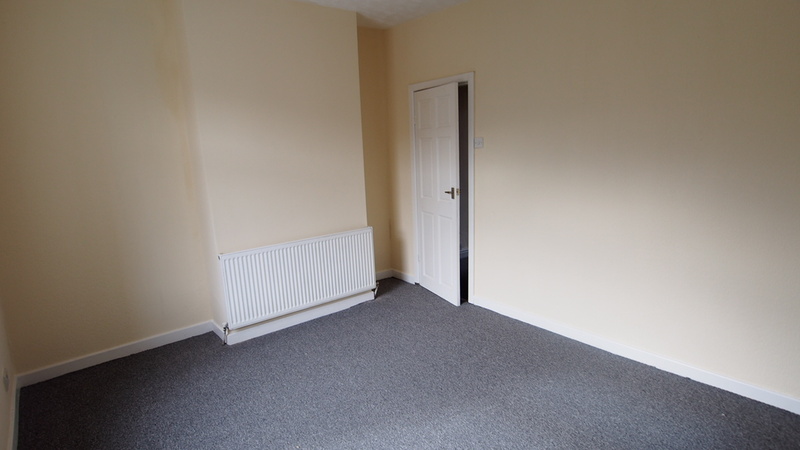 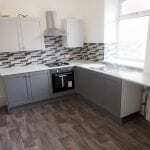 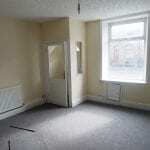 A recently refurbished two bedroomed terrace property. 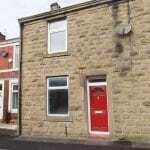 Warmed by gas fired central heating and benefitting from uPVC double glazing throughout. 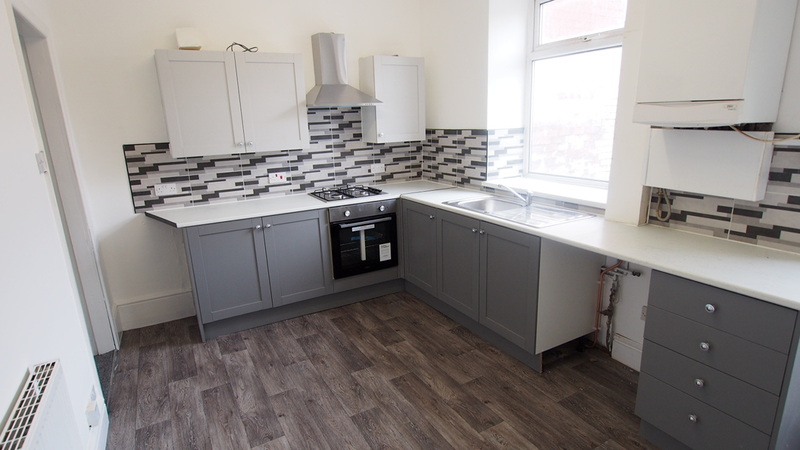 The accommodation briefly comprises of vestibule entrance, living room, kitchen with a range of modern newly installed units with fitted oven and hob. 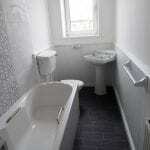 Two bedrooms and 3 piece bathroom with shower over the bath. 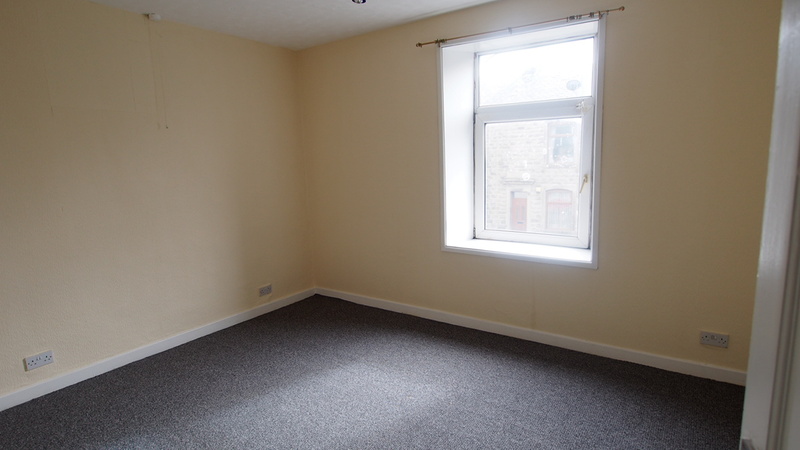 Enclosed yard to rear with useful storage garage. 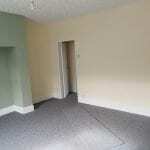 Newly decorated and new carpets throughout.